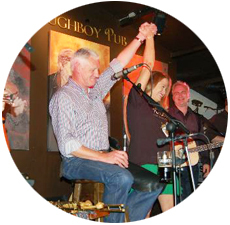 The Merry Ploughboy live Irish Music Pub Dublin reflects all that is great about Irish Pubs including the best Irish music and dancing show in Ireland. 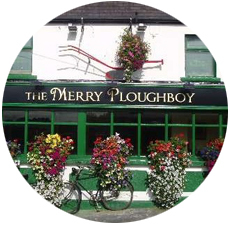 The Merry Ploughboys Live in Concert is widely regarded as the best traditional music show in Dublin and also as a must see for any visitors to Dublin city. The show itself is a highly entertaining performance of live traditional Irish Music, Song and Irish Dancing. 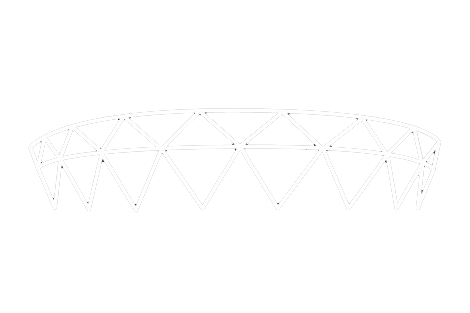 From start to finish, this is a show based on fantastic interaction between the performers and the audience. 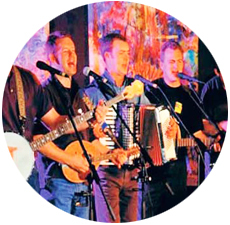 The entertainment commences with Ireland''s leading traditional Irish music group The Merry Ploughboys, a traditional Irish music band who have been performing to audiences in Dublin since 1989.  This makes the Merry Ploughboys show the longest running show in Ireland hosted by the same performers over an impressive twenty one years. Midway through, All-Ireland and World champion Irish Dancers from Dublin and beyond perform a specially commissioned show. After the dancing, the Irish music kicks off again and the musicians really up the tempo for the final part of the evening.